Collection Table form Style N Living was exactly what our new sunroom needed. looks great. Is heavy and looks durable. 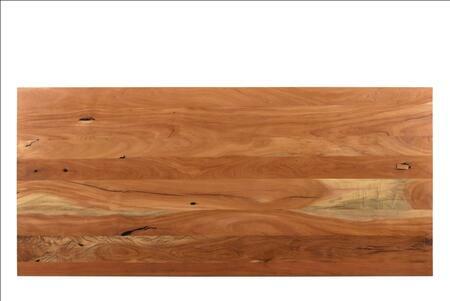 solid table - looks slightly rustic & much more expensive than it is. . Simple but stylish. Sturdy and beautiful. Simple to put together as my husband and I completed in an hour. I would suggest this table to friends and family. 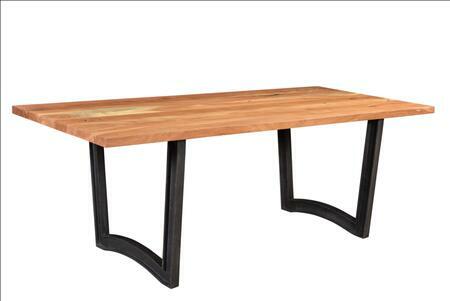 A great dining table from Style N Living and double the value. 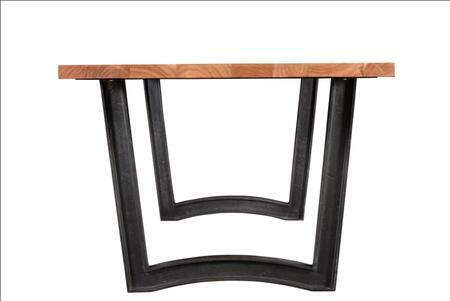 Awesome looking table from Style N Living! I took a chance and ordered online but the reviews were right. This series table looks very high end and solid. This table was a great purchase for the price. I have 4 boys and the table has survived a year of daily use, still looks new. Adding the leaves makes the table huge, which will be perfect for holidays. This table looks authentic, well-built and well sized. I highly recommend it. All I need to complete it is purchase the chair! Great quality too. 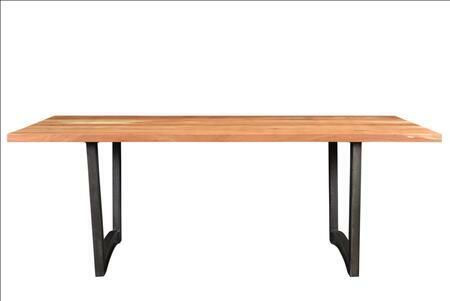 Great value for a simple straight forward, no fuss, small dining table. Very easy assembly - can be completed by yourself. Perfect size for my studio. Table is a great additional to house! Well-made and durable. This table takes up little space, both physically and visually. The table is perfect size for my compact apartment and the glass top makes the area look larger. We haven't had a meal on it yet, but it's exactly what I wanted for our open floor plan condo. It's rustic yet elegant. It was easy to assemble, and it's very heavy and solid.